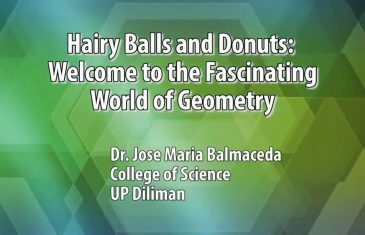 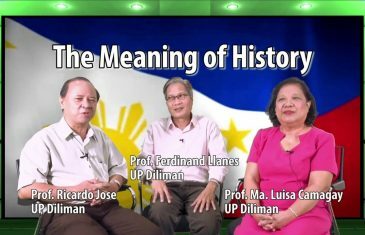 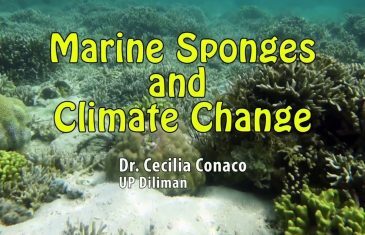 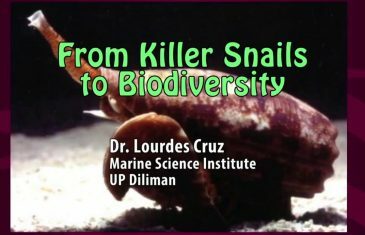 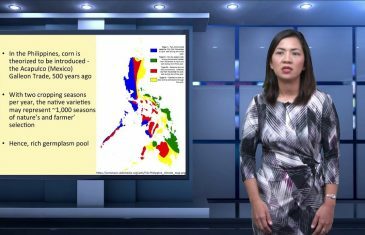 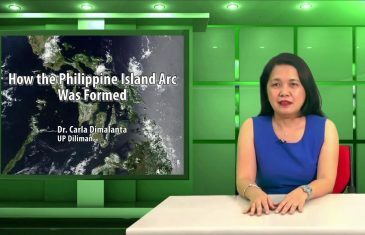 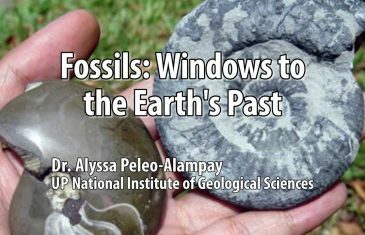 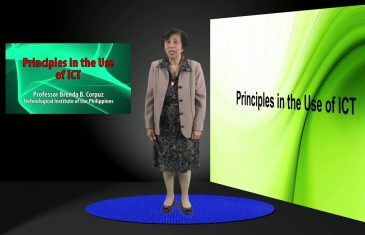 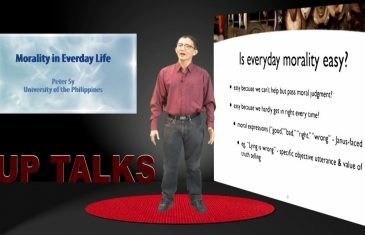 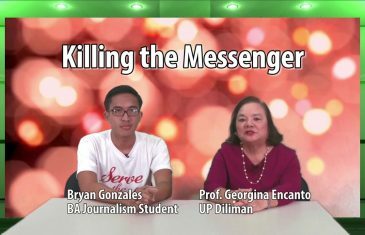 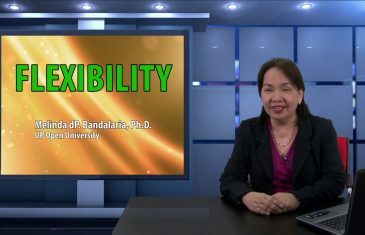 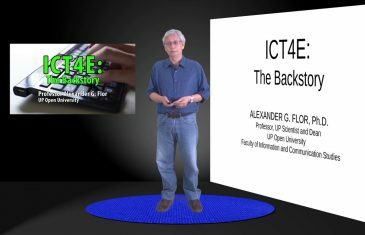 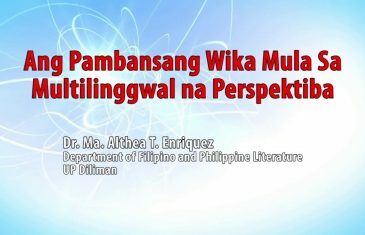 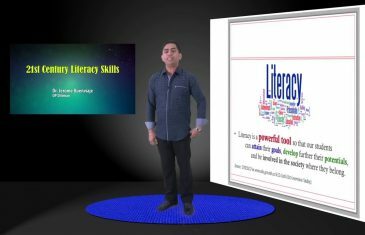 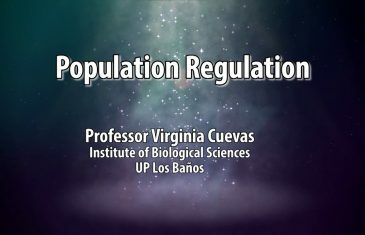 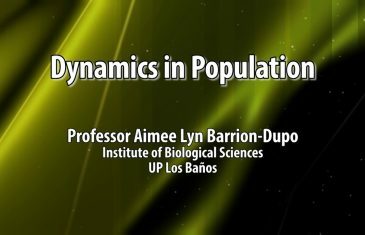 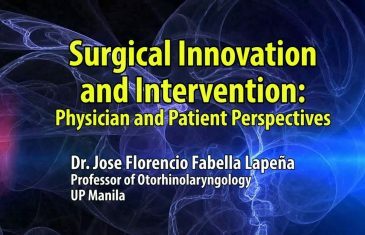 TVUP is an Internet television (webcast) network operated by the University of the Philippines which delivers free content for information and educational purposes. 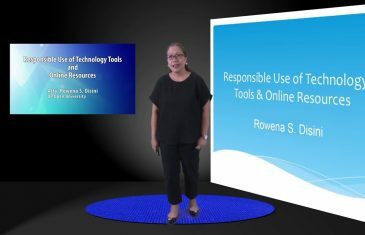 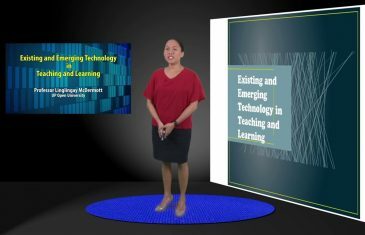 It will participate in generating open educational resources (OERs) to be made public by producing its own materials and collecting other content from existing sources. 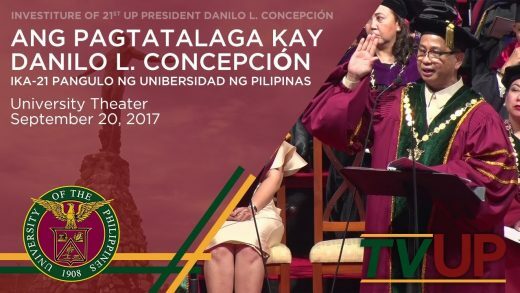 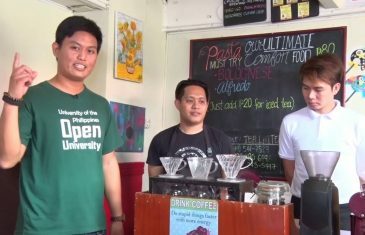 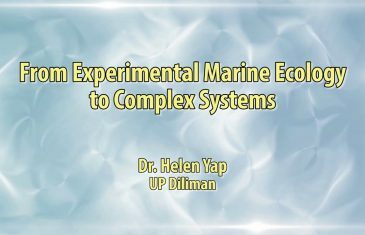 TVUP is a testament to the University of the Philippines’ character as the national university — a teaching, research, public service, and global/regional university — shared freely with all state universities and colleges, private and public higher training institutions, other training institutions, and the general public. 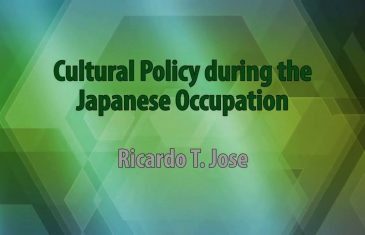 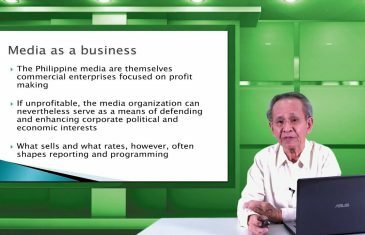 Published on Jan 3, 2018 THE POLITICAL ECONOMY OF THE MEDIA: A CRITICAL PERSPECTIVE Dr. 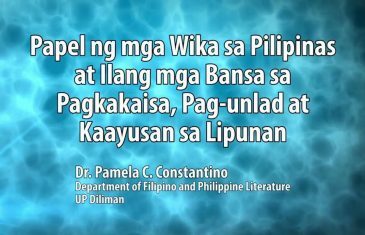 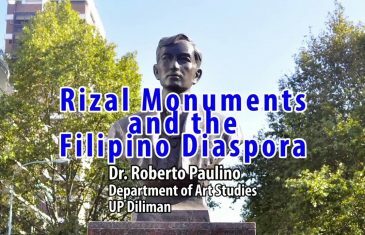 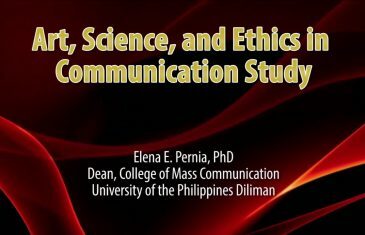 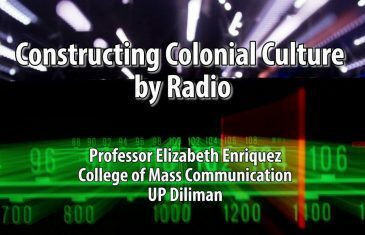 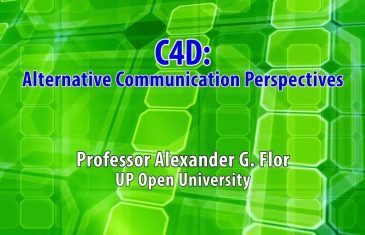 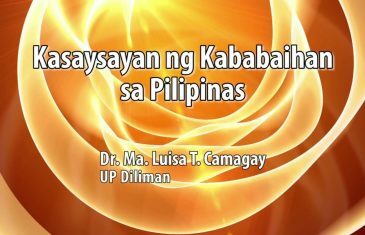 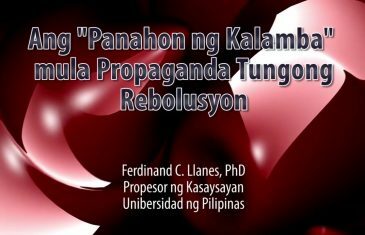 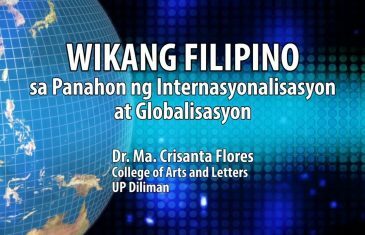 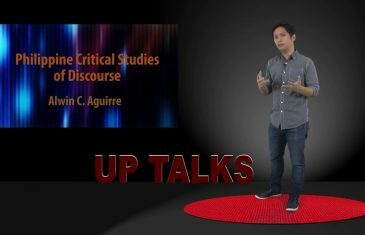 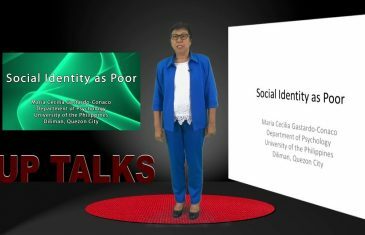 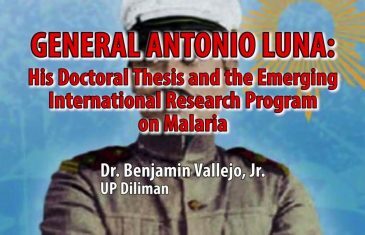 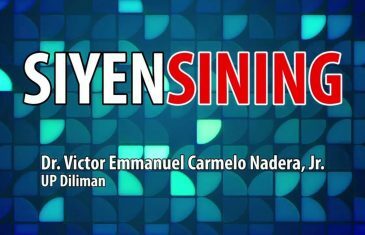 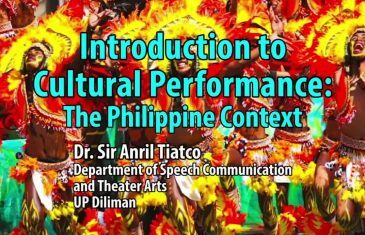 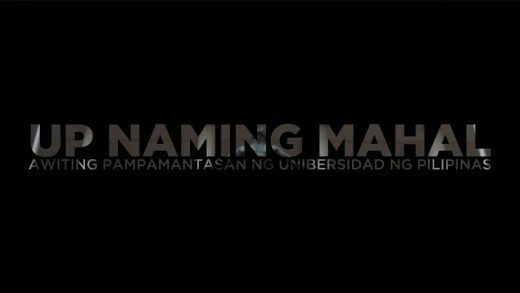 Published on Jan 5, 2018 PHILIPPINE CRITICAL STUDIES OF DISCOURSE Dr. Alwin C. Aguirre DR.
GENERAL ANTONIO LUNA: HIS DOCTORAL THESIS AND THE EMERGING INTERNATIONAL RESEARCH PROGRAM ON MALARIA Dr.
ANG “PANAHON NG KALAMBA” MULA PROPAGANDA TUNGONG REBOLUSYON Dr. Ferdinand C. Llanes DR. FERDINAND C.
UP TALKS | What is a Species, really? 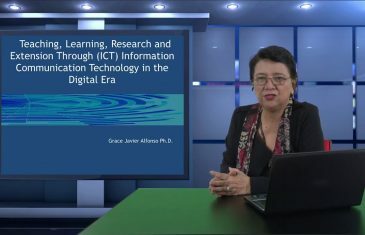 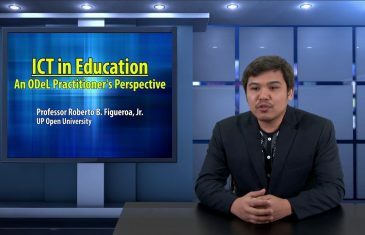 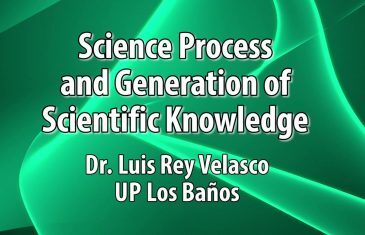 ICT IN EDUCATION: AN ODeL PRACTITIONER’S PERSPECTIVE Prof. Roberto Figueroa, Jr.
SCIENCE PROCESS AND GENERATION OF SCIENTIFIC KNOWLEDGE Dr. Luis Rey Velasco Dr. Luis Rey I. 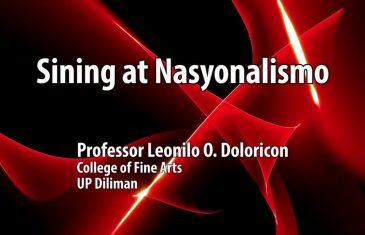 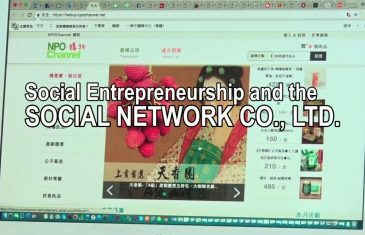 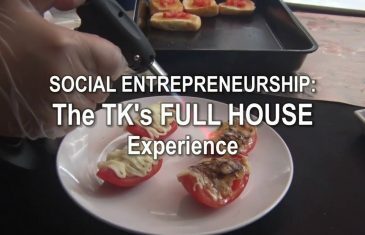 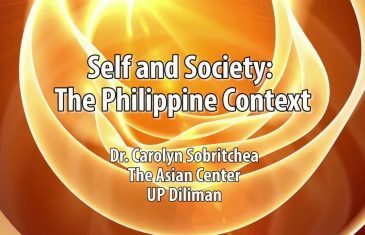 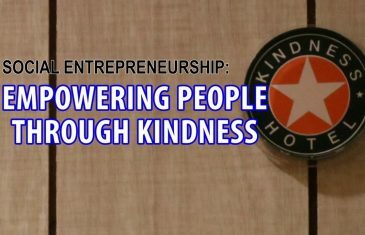 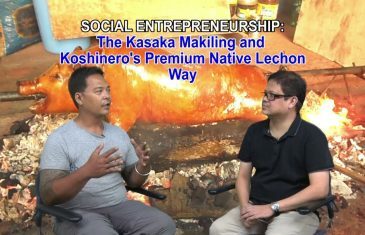 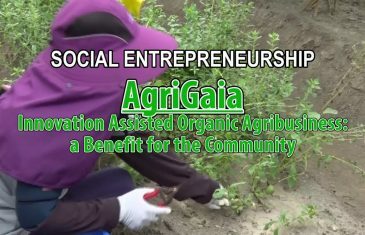 Social Entrepreneurship and the Social Network Co., Ltd.
UP TALKS | What is Filipino Design? 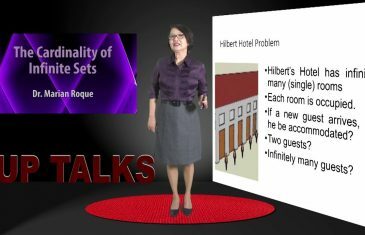 Or is there one at all? 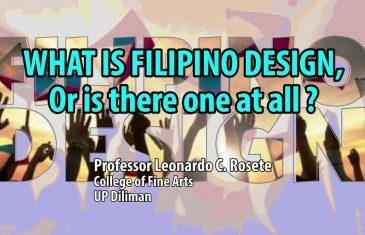 WHAT IS FILIPINO DESIGN? 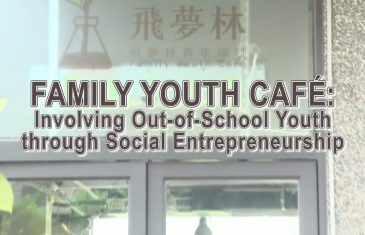 OR IS THERE ONE AT ALL? 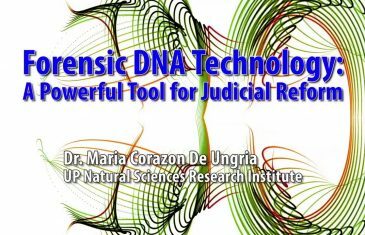 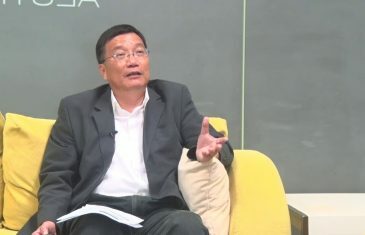 Professor Leonardo C. Rosete PROF.
FORENSIC DNA TECHNOLOGY: A POWERFUL TOOL FOR JUDICIAL REFORM Dr. Maria Corazon De Ungria DR.
is an Internet television (webcast) network operated by the University of the Philippines which delivers free content for information and educational purposes.